Welcome to PS3SACD.com. This site aims to be the most extensive Super Audio CD resource for PlayStation3 users. Considering it seems to be the only dedicated SA-CD site for PS3, we're confident it actually is. We also cover other aspects of the versatile media player that PS3 is, other SACD-compatible BD players, DSD, audio-only Blu-ray Discs, and other high-resolution multi-channel music formats, especially for pop/rock music. Recently we've started covering PlayStation4, as far as media playback, especially audio, is concerned. Èarlier this year, at CES, Sony announced its first truly universal disc player – the UHP-H1. Besides Blu-ray Disc, DVD-Video, SACD and CDDA, like so many Sony players before it, this also supported DVD-Audio – the first Sony model to do so. Since then however, an important change has taken place: A new optical disc format has been launched – Ultra HD Blu-ray. With this, the definition of 'universal' has changed. The first Ultra HD Blu-ray players by Samsung, Panasonic and Philips focused on video playback. Although the Panasonic DMP-UB900 has some good audio features including DSD playback and analog multichannel outputs, none of these players supported SACD or DVD-Audio. At CEDIA, this has changed. Sony unveiled its UBP-X1000ES while Oppo Digital did the same with its UDP-203. Both players can handle the complete range of disc formats including Ultra HD Blu-ray, BD 3D, regular BD, DVD-Video, DVD-Audio, SACD and CDDA. Presumably even Video CD, although that probably willl not look nice on an Ultra HD TV. The Sony UBP-X1000ES, previewed a week earlier at IFA, looks just like the UHP-H1, but looks can be deceiving. A lot more has been added than merely the triple-layer format with 66 and 100GB capacities: It also features Quad DSD processing, RS-232C, IP control, an IEC power cord and more to appral to the tier 1 CE segment. 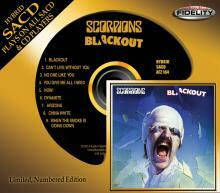 In fact, the player will only be available through Sony-certified retailers and custom installers. It may not look like the ES Series of old but it does come with 3-year warranty. It will be available from Q1 2017. In the area of games consoles meanwhile, Microsoft has launched the Xbox One S, which adds an HDR video option for gaming, and supports UHD+HDR video from streaming platforms as well as Ultra HD Blu-ray. Naturally, this raised expectations for Sony's reported PlayStation 4 UHD/HDR update, codename PS4 Neo. Eventually however, Sony has taken the quite unbelievable decision not to equip PS4 Pro, as the product is actually called, with an Ultra HD Blu-ray drive. A thorough analysis of this debacle you can find here. Around the same time that SACD was launched – at the turn of the century – competing format DVD-Audio came to market. For years, there has been what many perceive as a format battle, and this may have hampered mass market success of both. There is of course an elegant solution to such issues: Hardware supporting both formats. Pretty soon, universal DVD players and Home Theater Systems came to market from various brands, followed later by universal Blu-ray Disc players. The one notable hold-out has of course been Sony. Their players were near-universal but lacking DVD-A support. The same held true for PlayStation 3: Technically, all units were probably perfectly capable of handling DVD-Audio's multichannel, high-resolution PCM streams but not enabled to do so. Until 2016, that is. Even Sony has apparently become more pragmatic. At CES 2016, reports suggested Sony's new premium A/V player UHP-H1 would accept DVD-Audio as well as Super Audio CD. However unlikely that seemed after all this time, close-ups of the player that is now becoming available reveal it's actually the case. The Sony UHP-H1 specifications include support for Blu-ray Disc, 3D BD, DVD-A/V, SACD, CD, DSD (DSDIFF/DSF), FLAC, ALAC, AIFF, HEAAC v.1 / v.2 / level 2, MP3, LDAC, DLNA and PlayStationNow. 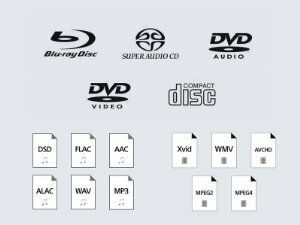 Sony's own page even lists the two separate DVD logos, to eliminate any possible doubt. Ironically, the definition of universal has just shifted, making this versatile player still not qualify for that designation – Ultra HD Blu-ray has come to market and the UHP-H1 does not support the new format; it merely upscales HD to '4K' UHD. Times have changed, and although Sony was the driving force behind the original Blu-ray Disc fornat and one of the first brands to launch '4K' consumer products back in 2013 and covering pretty much the whole 4K content production chain, Sony was not ready, or rather not prepared, to be among the companies launching the ultimate optical disc standard, leaving that honor to Panasonic and Samsung. In the meantime, Sony has committed to introducing an Ultra HD Blu-ray player within the current fiscal year FY 2017 i.e. by end of Q1/March 0f the next calendar year. Let's hope that one will also support SACD. And maybe DVD-Audio as well. PS: The UHP-H1 is not Sony's only SACD-capable player in 2016; Sony confirms also the more affordable and compact BDP-S6700 plays SACD. 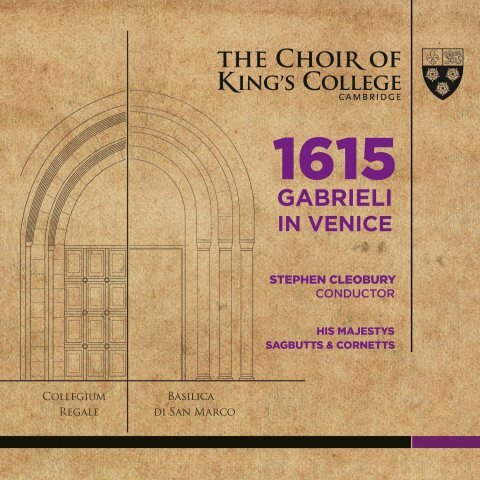 In classical music news, the Choir of King's College has recorded a performance at the King's College Chapel in Cambridge – 13 pieces of Gabrieli's posthumously published collections from 1615. The recording. The acoustic recording has been mastered for stereo, 5.1 and Dolby Atmos. The latter is only available on Blu-ray Disc. 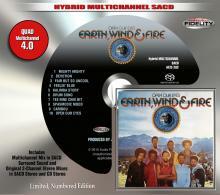 The disc in this case uses msm Studios' Pure Audio Blu-ray format, like other albums written about here previously. 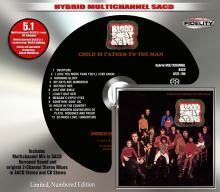 The BD comes bundles with a hybrid SACD. There's a video of the recording here and a review here. The album is available here. Sony continues its line of near-universal Blu-ray Disc players with SACD support in 2016, with a brand new design. 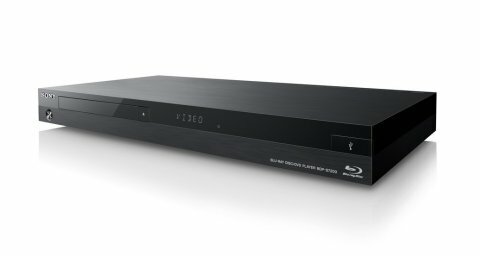 Many observers had been expecting an Ultra HD Blu-ray Disc player but according to TWICE, Sony is waiting until that market is a little more mature and is going to release such a player later this year or early 2017 (still better than earlier statements). For now they're leaving the market to Samsung, Panasonic and Philips, and release a 4K-upscaling BD player, the UHP-H1. 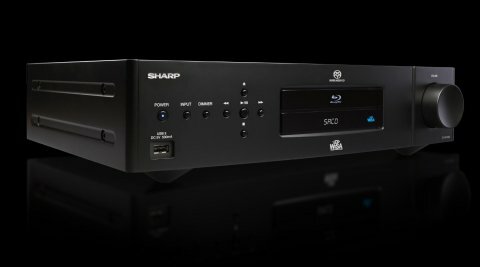 This unit handles not only Blu-ray, 3D BD, DVD-Video, CD and Super Audio CD but also high-resolution audio including DSD (DSDIFF and DSF but up to what frequency Sony hasn't specified yet) and PCM up to 24-bit/192kHz. Other audio formats include FLAC, ALAC, AIFF, HE-AAC. Other new features are support for the SongPal Link app, Spotify and Deezer. Never mind the time it's taken from the first announcement to the next one until actual release. 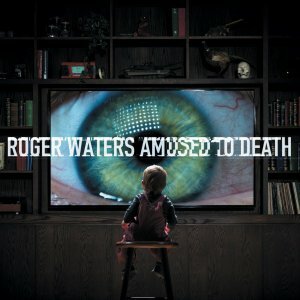 What matters is that Roger Waters' album is available now for purchase on Hybrid SACD and Blu-ray Disc, both with the stereo mix and a 5.1 mix in high resolution. The BD comes bundled with a CD. 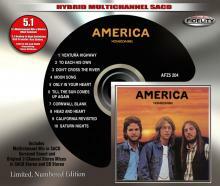 The SACD is available in the UK through Amazon; in the US it seems to be sold only through Acoustic Sounds. You can also order it from CD Japan. 9 years ago George Martin and his son Giles made new high-resolution digital transfers of all Beatles multi-track master tapes and remixed them into Love – an 80-minute megamix blending together elements from the band's entire reportoire. 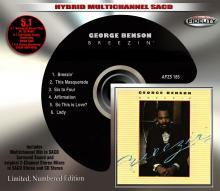 The compilation, in 5.1-channel audio and stereo, was released on DVD-Audio + CD (the latter being 2 minutes shorter). 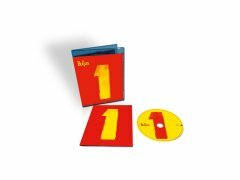 Now, Giles Martin and Sam Okell (with support from Jeff Lynne and Steve Jay) have given the multi-channel high-resolution treatment to the 2000 compilation album '1', that contains all 27 US/UK number-one hits as full tracks. The new reissues come in eight variants, some of which include a disc with all associated music videos, which have been carefully restored in 4K from the original 35mm films. 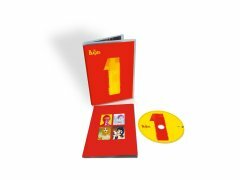 The '1+' Deluxe editions come with a second video disc containing 23 additional videos, a 124-page hardcover book and special box set packaging. 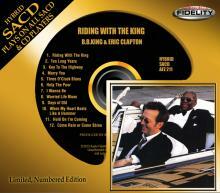 The CD contains new stereo mixes; the audio on the video discs is presented in Dolby Digital 5.1 and DTS (HD on the BD). The various editions will be available through Amazon. Below are the links for the US and UK releases. The new reissues are also going to be available in Japan but with an interesting twist: Instead of a regular CD they will contain an SHM-CD (Japan links for cdJapan). These titles, as well as the ones covered in January, plus several additional albums, are available from Amazon as well as Audio Fidelity's own site. Steven Wilson's latest remix project is Sparkle in the Rain, the Simple Minds album. 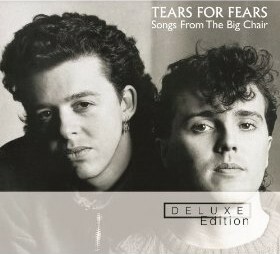 He's remixed it in 5.1 and it's been released in more or less the same configurations as his previous project, Tears For Fears' Songs from the Big Chair. 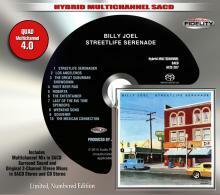 There is no SACD but there are several other high-res options, both for stereo and multichannel. 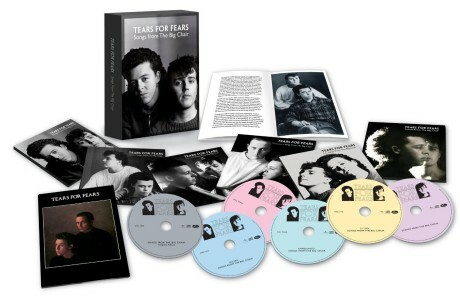 Two other Simple Minds albums, New Gold Dream and Once Upon a Time, respectively the album preceding and the one succeeding Sparkle in the Rain, have been issued on SACD but in stereo only. 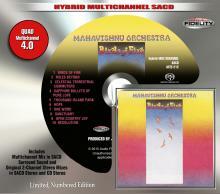 Both those albums have been issued on DVD-Audio as well, but these releases (stereo + multichannel!) are based on entirely different masterings. DVD-Audio/Video (NTSC, Region 0): the 5.1 surround sound mix in Dolby Digital and DTS (playable on PS3) and in MLP (only accessible on DVD-Audio players), remixed from the multi-track master tapes by Steven Wilson, as well as a high-res PCM stereo mix. 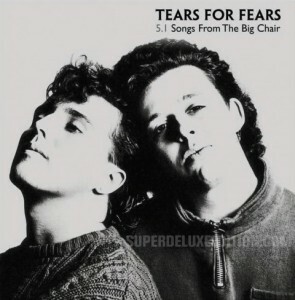 Added are the original promo videos, Top Of The Pops and Oxford Road Show performances of Waterfront, Speed Your Love To Me and Up On The Catwalk. DVD-Audio stand-alone release, not mentioned as such in the various articles dedicated to this project but listed on Amazon. 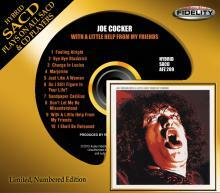 The channel count is prominently on the cover of each of the new discs. 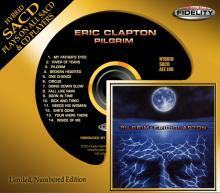 For more details, check Audio Fidelity. No SACD playback here, but Sony will continue to offer last year's 'top model', the BDP-S7200 (that one might call a no-frills SACD player). Towards the end of 2015 we can expect Sony to introduce however an Ultra HD Blu-ray Disc Player. That's the name given to the new standard – possibly the last consumer optical disc format we're going to see. It will offer discs of 2 or 3 layers with 33 GB capacity each, enabling 66-100 GB of storage space, which should be enough for a feature-length movie in 3840×2160 Ultra HD "4K" resolution, up to 60fps frame rate, with 10-bit color depth, a wider color gamut (up to Rec.2020 or BT.2020) and High Dynamic Range (HDR) of some flavor, possible Dolby Vision, encoded in H.265/HEVC, the successor to H.264/MPEG-4 AVC. At CES, Panasonic was the only brand showing a prototype player. Sony, Samsung, LG, Philips and other brands will likely follow at IFA and CEDIA 2015, in September. Two other AV brands however have recently joined the fray and introduced universal disc players. The first is Sharp – an early SACD supporter of SACD and DSD, that they typically referred to as '1-bit audio'. 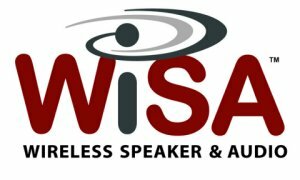 Both technologies feature in the new player, the SD-WH100U, with an intersting addition: WiSA or Wireless Speakers and Audio, a new standard that promises high-quality transmission of digital sound. Video of up to 1080p HD is transmitted with the WiHD protocol. Via the USB port it will handle PCM (24/96) and DSD of 2.8 or 5.6 MHz frequency. The other brand to surprise us with its first more or less universal disc player is Arcam. 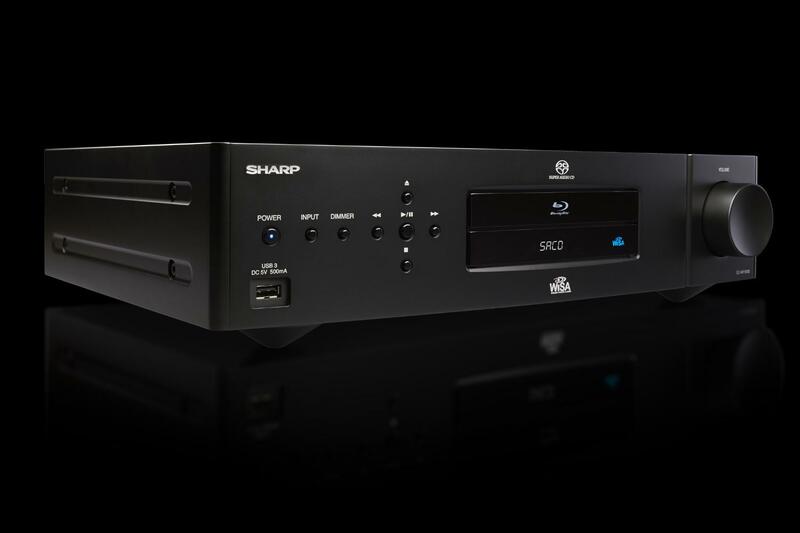 The UDP411 supports at least Blu-ray 3D, DVD-Video, Super Audio CD and CD. DVD-Audio seems to have been left out (as with the Sharp). It uses a TI/Burr Brown PCM1794 DAC and a bespoke power supply, "with discreet sub-regulated power supplies on the drive, audio and DAC board." It supports with UPnP (Universal Plug-and-Play) and CIFS (Common Internet File System) to allow integration into home networks and easy access to stored content. ... and one where the multi-format disc player is integrated with an AV receiver: the Solo Movie 'home cinema in a box' system. At the time of writing it's not yet listed on the company's website but What HiFi covered it. In the area of dedicated DSD DACs there has been an overwhelming amount of product news in the past year, with many portable headphone amps now sporting asynchronous DACs that support not only high-res PCM but DSD64 (2.8 MHz), DSD128 (5.6 MHz) and sometimes even higher resolutions such as DXD. As it's uncertain when or whether undersigned will find the time to list them all here, in the meantime best check out the twitter feeds @DSD_Audio and @DXD_Audio. 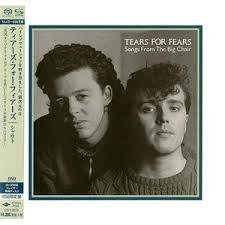 Less then 5 months ago, UMG's Japanese branch reissues Tears For Fears' Songs from the Big Chair on SHM-SACD (available on import via Amazon but not part of UMG Japan's upcoming re-reissue program for November.) 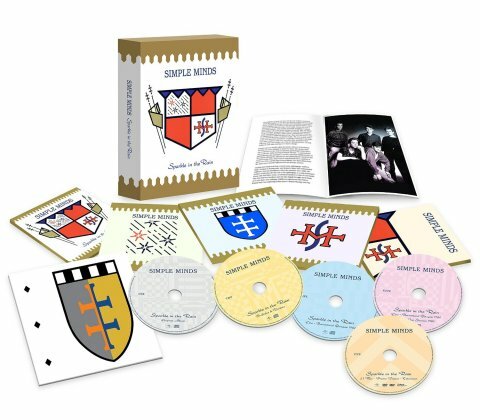 Now fans who may not have ordered that edition yet are faced with a dilemma, like with the recent Yes reissues: go with the high-resolution but stereo-only SACD or choose the multi-channel mix on a different format, though based on ones personal preferences and playback capabilities that might be easy to solve. The HFPA contains Steven's excellent stereo & 5.1 mixes. Stereo is 24/96 LPCM, 5.1 is defaulted to DTS-HD but does have an LPCM stream as well. Streams are switchable on the fly using the coloured buttons on the remote and the disc will run completely headlessly (defaults to 2014 mixes) as the bonus stream - the Original Mix - can be accessed from the remote too as well as the individual tracks from the remote numbers, just like regular CD. I have no knowledge of release date on the standalone HFPA but can assure you that there are 3 mixes included. 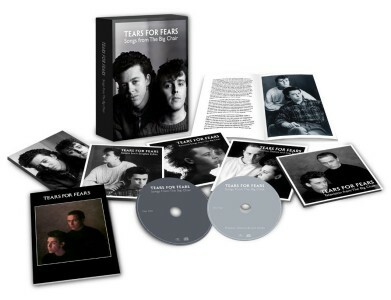 In the box, there is a full DVD-A/V with pretty much the same content as the HFPA disc - the original stereo/2014 stereo/surround mixes in MLP Lossless plus original stereo/new stereo in 24/96 LPCM & the surround in DTS 9624. The DVD-V contains scads of stuff. 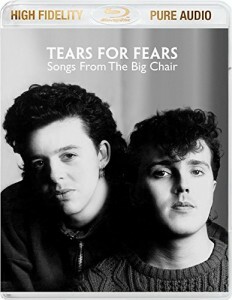 There is the "Scenes From The Big Chair" documentary & the interview with album producer Chris Hughes (both previously available) and additionally there are all the known (and a couple that were thought lost) Promo films from the album including no fewer than 3 different films of "Mothers Talk" (and the US mix is enormously different too) and the Sport Aid film "Everybody Wants To Run The World". Video presentation is what it is, so before anybody complains that a couple of the films are smaller than they might be, please remember these were letterboxed in a 4:3 frame & there is sod all I can do about it unless budgets start to run to printing a film from U-matic tape sources (AKA "Pro VHS" if that's not an oxymoron) and then scanning in that negative then blowing up digitally would be the only option & that would look substantially worse, believe me. Most are in 4:3 full frame and will be pillarboxed on a 16:9 display so the "Danny DeVito Effect" is not possible. Audio content is 24/48 LPCM for these films. Also included are a stack of BBC-TV appearances too - mainly TOTP but also a couple from the old "Wogan" show (trivia guide - the old BBC theatre, where that show was filmed, is now the Shepherds Bush Empire) and these are in 16/48 as we had run out of space on the DVD by this time and 24-bit did not fit. Back to the stuff we are all interested in - the 5.1 mix. I have no idea how he does it, but yet again Steven Wilson has nailed it - he just keeps on getting better & better at this, and hearing this album in 5.1 really does it justice in so many ways - the whole room is filled during "I Believe", and this is no mean feat considering it's Piano/Vocal. Superb. PlayStation 4: No audio support? SHM-SACD: No more pop, rock, jazz or blues? What's happened to Sony's ES range? 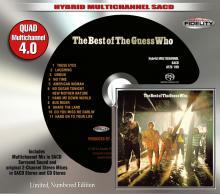 The Rolling Stones SACDs to be reissued? SACD playback on VAIO PC? 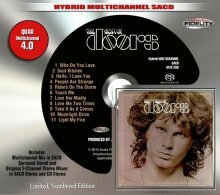 Firmware v3.42 brings "additional security"
Wish You Were Here on SACD? Sony BD/DVD/SACD Home Theater Systems? PlayStation3®, Super Audio CD and SA-CD, the PlayStation logo and the SA-CD logo are trademarks of Sony Corporation. All images and other logos and trademarks are the property of their respective owners. This site is in no way affiliated with Sony.